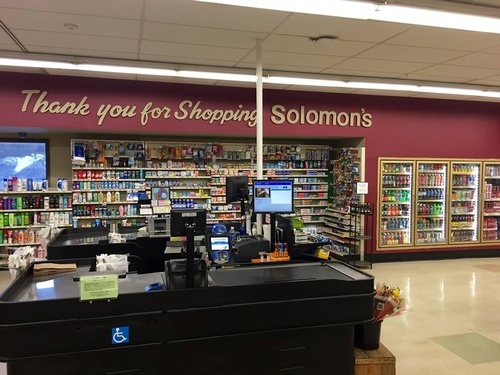 Solomon's Store has been providing the North Country with a full service grocery store for generations. 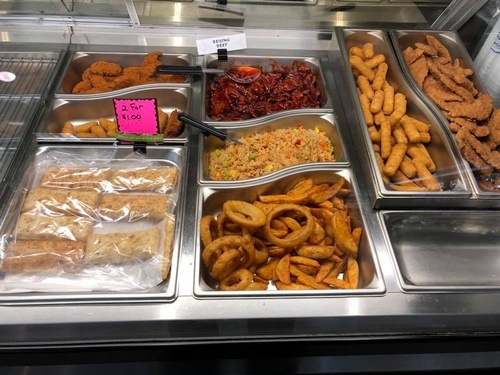 Since it's humble beginnings in 1923, it has provided family-friendly service, low prices, and to quote one of the owners, Bruce Daley, it has been a place where the customers have ''never forgot, that they had food even in hard times.'' 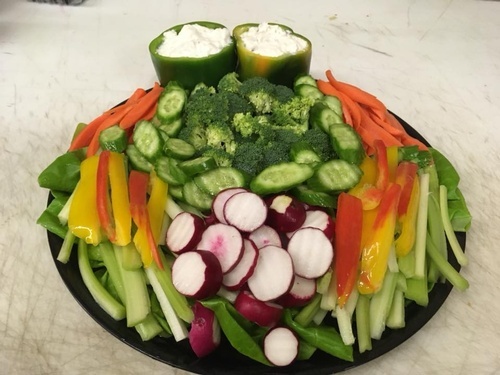 When you shop at Solomon's Store you will be greeted with a smile and treated like a friend, because at Solomon's Store it is more than just a business! 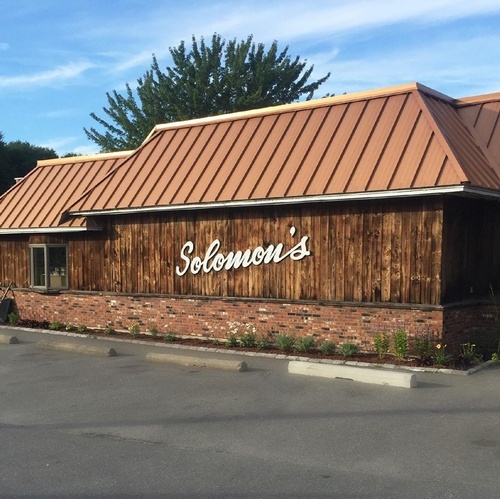 The term full service can mean several different things but at Solomon’s Store it means something for everyone. 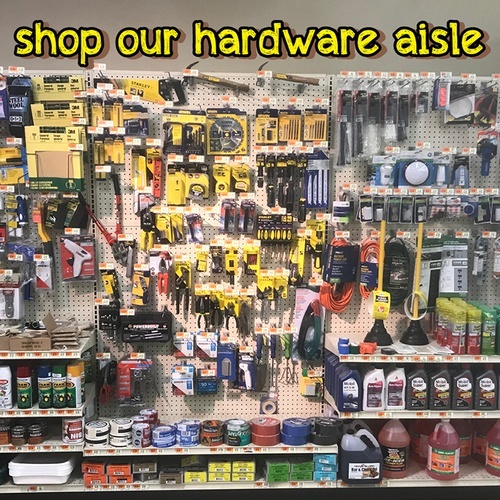 With a hardware/automotive section to Health and Beauty Aids to basic clothing to groceries, there is truly something for everyone!